Founded in 2004, iQlaser was one of the first companies locally to introduce 3D scanning for large-scale developments such as mines, tunnels or buildings. 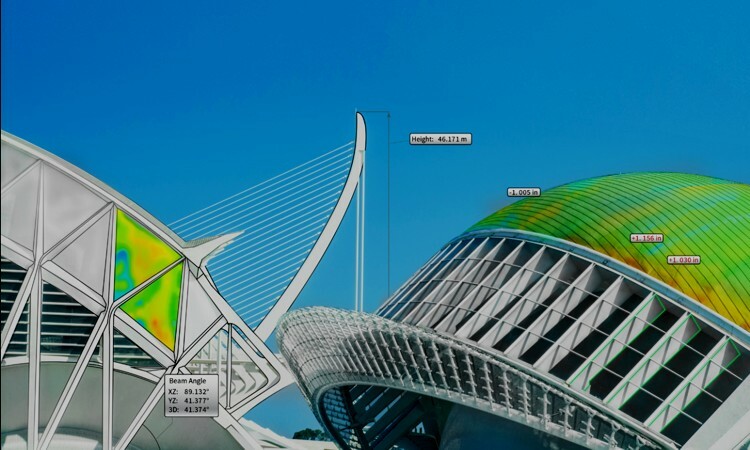 The company represents several world-renowned 3D measuring equipment and software brands such as FARO, Geodetic, Geomagic, senseFly and Werth. Our products have been carefully selected to complement each other, bringing you the best possible combination at the best price. We supply and service the equipment as well as train your staff. 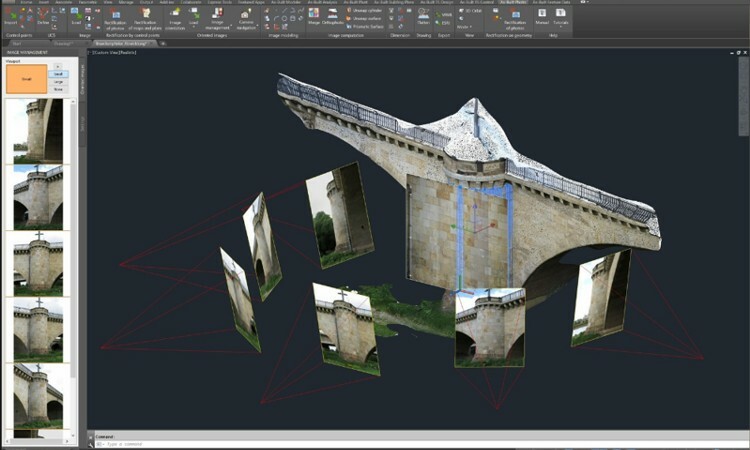 Our engineers specialise in complete system integration in respect of any 3D measuring application. They are kept up-to-date with the latest technologies by regularly attending courses run by our principals. 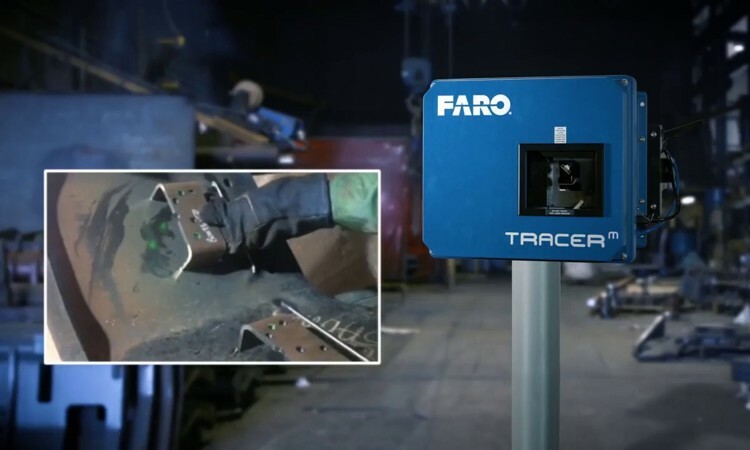 The new FARO TracerM: 3D laser projection system for efficient, accurate, laser-guided assembly and production. It accurately projects a laser onto a surface or object, providing a virtual template which operators and assemblers use to quickly and accurately position components with absolute confidence. 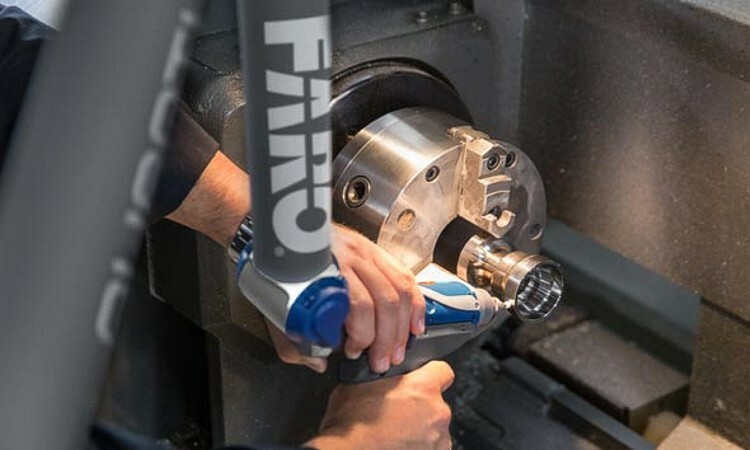 From the generic tools in AutoCAD® to industry specific workflows for plant, building, and heritage design, the FARO As-Built product family provides end-to-end solutions for multiple fields. FARO BuildIT Construction, is the first fully integrated, continuous construction verification software. It is designed from the ground up as an end-to-end, Building Lifecycle Quality Assurance (QA) and Quality Control (QC) management tool. The advanced man-machine interface and enhanced ergonomics make the FARO Quantum Arm a virtual extension of the human arm. This enables up to 15% less effort and fatigue for the operator with direct, contact only units. We have expanded our eBee repair facility to allow for a faster turn-around time. 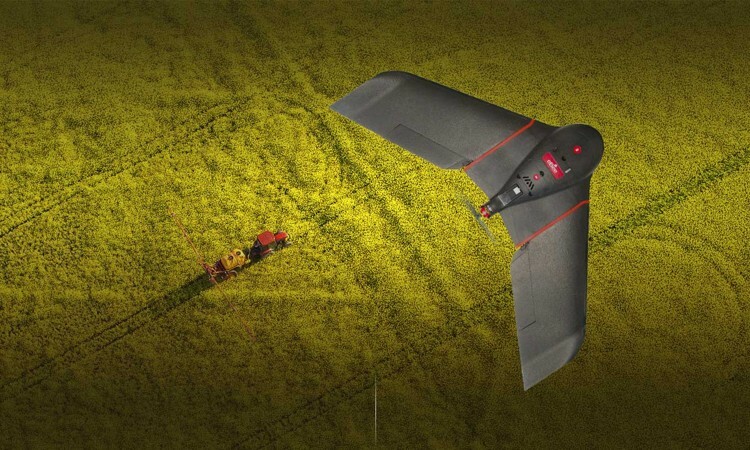 We are authorised to fully repair the eBee, eBee RTK, eBee Plus & eBee SQ. Minor repairs can also be carried out on the Albris. Complete Mapping and Registration Solution. 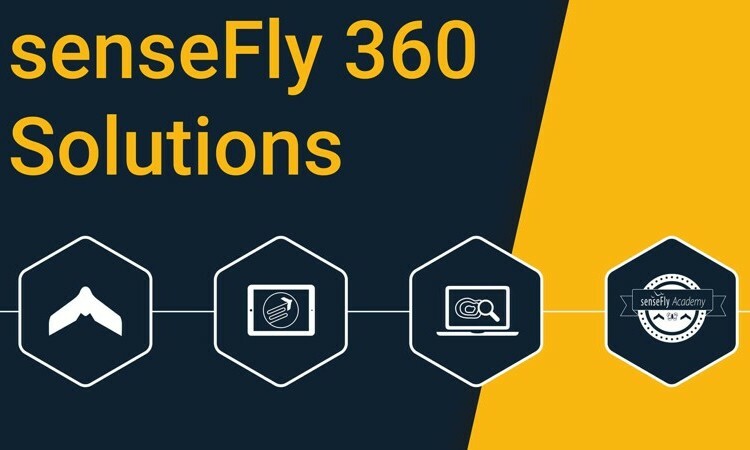 senseFly 360 solutions provide geospatial professionals with market-proven, ready-to-deploy solutions that cover the whole data collection process - from flight planning to the generation of highly accurate data products and expert support. Sales, Service and Training on all our products. Our highly skilled team will advise and help in the selection of the correct equipment and software for your specific project needs. We also undertake specialised contract work under certain conditions. This enables us to offer a wide variety of services in support of design processes and special projects. We only use the latest and most advanced equipment and software on the market, thereby ensuring that we deliver the best solutions for specific applications.